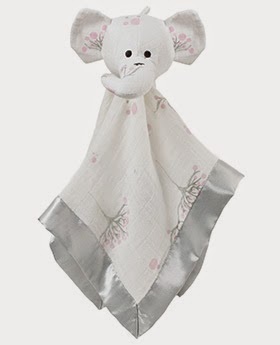 How Clean Is Your Baby's Blanket? 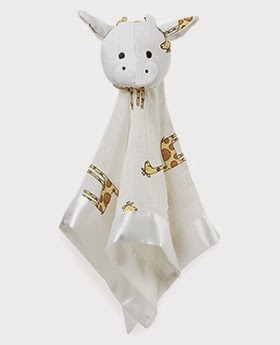 If, like my littlest, your child has a favourite blanket or comforter toy then you will know how hard it is to get a baby or toddler to part with it! But, every so often I do need to tear Holly away from her favourite 'bear bear' or even her favourite cot bedding so that I can put it through the wash. Research by Dettol has shown that with more and more parents washing clothes and bedding at lower temperatures to save energy and money, many items in the wash can still harbour bacteria even after washing. Dettol have launched their Anti-Bacterial Laundry Cleanser which is a laundry disinfectant that you add to the fabric conditioner drawer of your washing machine. Designed for use on a washing cycle as low as 30 degrees, this laundry cleanser helps to eliminate bacteria and can kill 99.9% of bacteria. In Dettol's research they found that many baby blankies carried bacteria after washing. Dettol have teamed up with TV doctor Pixie McKenna who is a mum herself to provide some tips for new parents on how to avoid the "bacteria soup" that can form in your washing machine when you have to deal with all sorts of icky baby things each day! 3. Avoid cross-contamination of towels and bedding if anyone in your house is unwell. As the resident cleaning expert(!) you can often read my reviews of cleaning products over on familypanelreviews.co.uk and on my sister site, www.familytech.co.uk. Recent reviews include the Dyson Cinetic Big Ball vacuum cleaner and the Karcher Steam Cleaner. Read my reviews for cleaning tips and vacuum cleaner repairs. Shuffle Card Games - Perfect for Holidays!